Rural America faces the challenge of saving farmland to feed a growing population while sustaining the planet’s ecosystems. 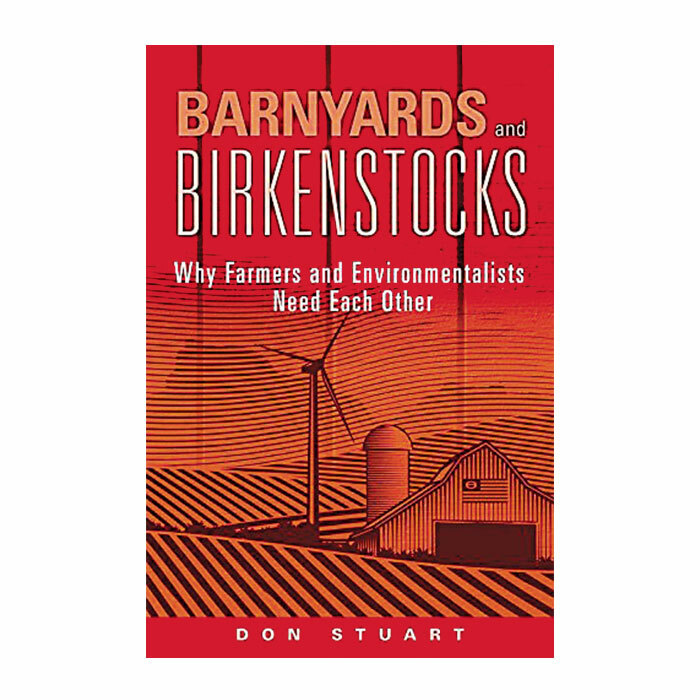 Stuart tackles those issues confronting both the agriculture industry and environmental activists. He explores pros and cons of regulation, climate change, land zoning, conservation, water rights, economic impacts, local food systems, and Farm Bill policy, among other debates. As he looks at each situation objectively, Stuart also gives voice to both agricultural and environmentalist perspectives. Using multiple case studies, he delves into the interrelatedness of agriculture and environmentalism—how they’ve proven successful and beneficial to all those involved when people and policies were unified. 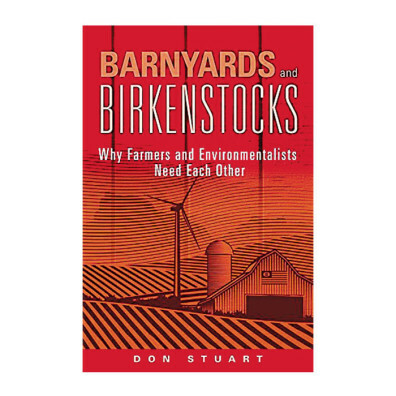 Stuart’s experience lends unique insight to the relationship between farmers and environmentalists. He has worked with both sides as an attorney in Washington state and as a consultant. His work in public policy helps different groups find common ground and solutions to what he refers to as political deadlock. Stuart leaves readers with two very different visions for the future of agriculture: one where the groups are divisive and the other where collaboration sees a fruitful future. With discussions geared primarily to farmers, environmentalists, academics, and policymakers, it will inform and educate any readers curious about the policy and practices shaping farming and our natural world.